Oh-My-Zsh is an open source, community-driven framework for managing your ZSH configuration. It comes bundled with a ton of helpful functions, helpers, plugins, themes, and a few things that will make you shout. * Disclaimer: Oh My Zsh works best on macOS and Linux. 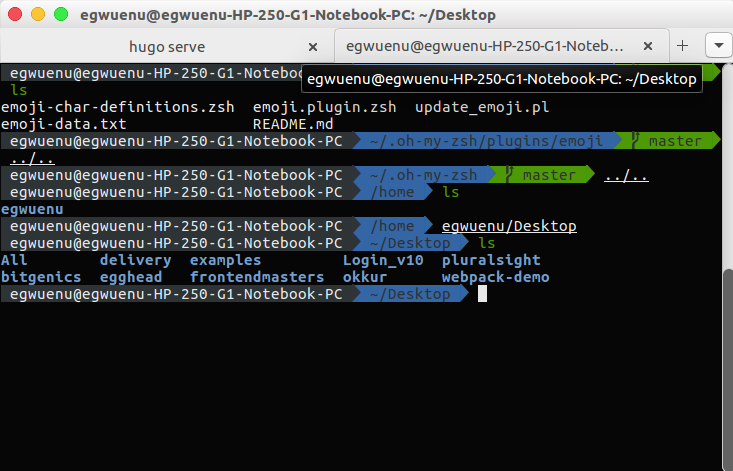 Now we have zsh and oh-my-zsh installed next step is to go ahead with configuration. Oh-My-Zsh comes bundled with several themes located in ~/.zshrc/themes which can be enabled by adding the name of the theme in the ~/.zshrc file. Oh-my-zsh also includes a handful of plugins available to help make development faster and easier. One of my best is the fact that auto-completion works out of the box. You would not need to type a whole command just hitting tab helps by suggesting possible command related to your needs. Another awesome thing to try is the zsh-syntax-highlighting This package provides syntax highlighting for the shell zsh. 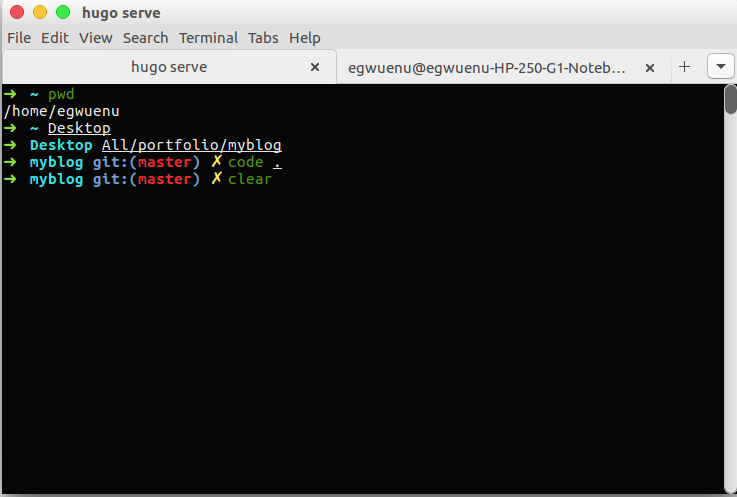 It enables highlighting of commands whilst they are typed at a zsh prompt into an interactive terminal. This helps in reviewing commands before running them, particularly in catching syntax errors. Feel free to share your comments and thoughts.